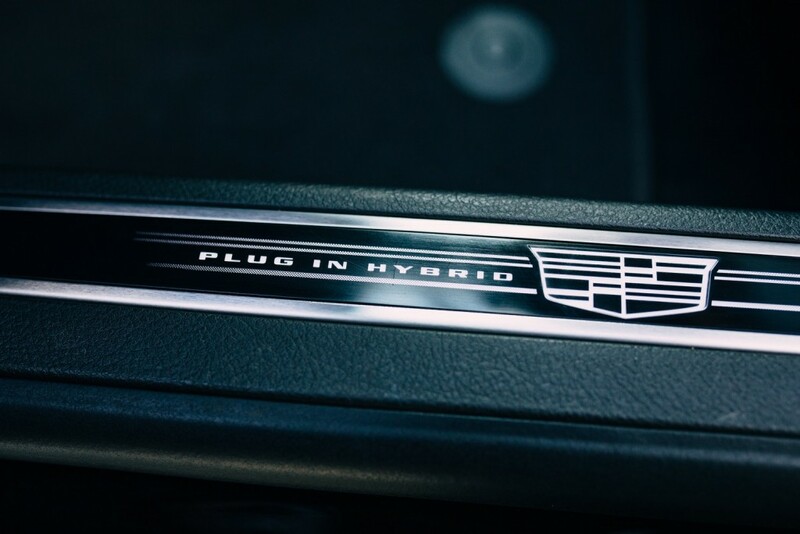 It echoes former statements by Cadillac’s chief marketing officer, Uwe Ellinghaus, who said Tesla’s competitive advantage will soon become standard across the industry, that advantage being a range of electric and plug-in cars from nearly all automakers. Cadillac axed the slow-selling ELR plug-in car from its lineup and now offers the 2017 Cadillac CT6 Plug-In as its sole electrified vehicle. The car features an EPA-estimated 26 MPG combined rating, but a combined battery range of 31 miles on pure electric power. Its MPGe rating sits at 62 MPGe. Next up may be the Cadillac XT4, which has been spied multiple times sporting an extra flap in the crossover’s camouflage that could denote a charging port. de Nysschen didn’t provide specifics about the brand’s electric car plans, but did state more electrified vehicles will launch in the second half of the next decade. Previous story Might Buick Add A Turbocharged Four-Cylinder Powered Regal GS? – Porsche to join Mercedes, Audi, BMW, Jaguar, Peugeot/Opel, Renault, Mahindra, Venturi, and NextEV in Electric Racing! Below: announcements from commenters saying that Mercedes dumping DTM, Porsche and Audi dumping WEC, and all these OEM’s (with market researchers who are paid $millions) in FE are STOOOPID because they are being “politically triggered”. Reality: doesn’t hurt if you ignore it HARD. If you think about it, general planning of next gen. or successor products takes on average of 5 to 7 years, perhaps maybe longer. So that sounds about right if they are planning on hybrid and electric vehicles in the early stages of development. Nothing to be surprised about. We are more than halfway thru ’17 and 2025 will get here before you know it. There already was Tesla. Now, Audi has an electric SUV planned for 2019-2020 and Volvo announce a plan to become an electric cars carmaker for 2019. Logically, it will be too late ! I think that these Volvo’s statement has wake up Mr De Nysschen. Suddenly, he become aware of the electric car’s importance and/or popularity to the public/consumers. I am very interested in a lower cost hybrid Cadillac. If the XT4 is indeed a hybrid, please post news quickly! Where does that ‘plug in hybrid + shield’ graphic live? Not on the outside of the car, I hope. Or the inside, for that matter. I remember the Yukon Hybrid had an inelegant external ID strip running along both sides of the vehicle. And badging on the front fenders, on the hatch, on the hatch glass, and as a windshield banner. They just couldn’t stop themselves and they felt it more important to let the whole damn world know that it was a hybrid. It’s on the door sill of the CT6 PHEV. It lights up and is quite elegant. My take away is why not? GM has the Volt and Bolt technologies which are some of the best in the EV Automobile universe. Why don’t they put them to greater work? If they are losing money on Volts and Bolts then increase the model offerings of these technologies and make help them pay for themselves. Cadillac should be like Lexus and offer at a minimum, hybrids of nearly all of their models. I also think GM needs to offer the Volt technology in all of their divisions. Why is there not a Buick version of the Volt here in the states as there is in China? Why can’t Cadillac offer a refreshed ELR at a reasonable price unlike the stupidly priced original? Why can’t the small Chevy, Buick and future Caddy crossover models offer Volt and or Bolt technology? What can’t the GMC Terrain and the Chevy Equinox and the Caddy XT5 offer a Volt or Bolt tech version? I also think GM is missing an opportunity to turn Volt and Bolt tech into an actual division with a lineup of nothing but Hybrid and all Electric vehicles. Call the division Volt or Bolt or even dust off the Saturn name and call it that. Hell, if they really want to aspire for something profound and shoot for the stars they could buy the naming rights to Packard or Dusenberg and offer a division of Rolls Royce level super luxury hybrids and full EV’s. This could be their Rolls to BMW, their Maybach to Mercedes or their Bentley to Audi. 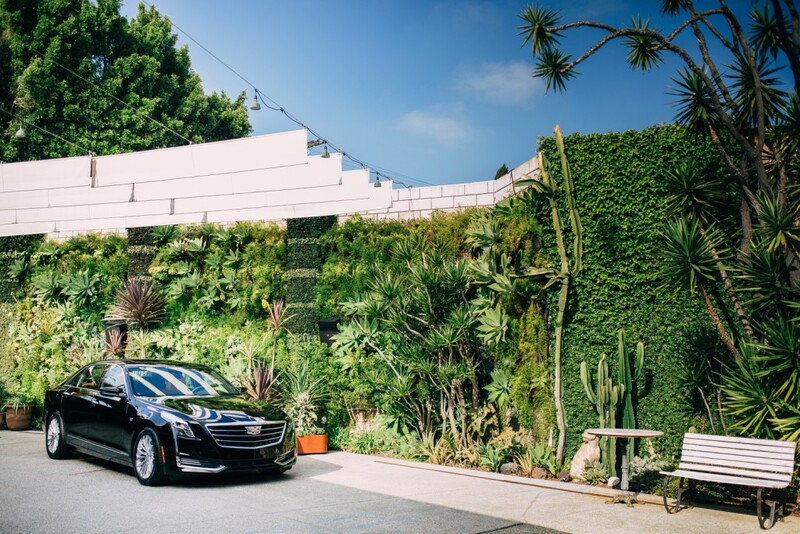 2019 Cadillac CT6 :: First BEV Plug in/dedicated chassis, more BEV plug in/dedicated chassis vehicles(crossovers/flagship supercar/sedans etc) to come from Cadillac. PHEV crossovers first to come. Gm just said a few days ago that,before these year 2020 that a dedicated electric chassis will be ready, Cadillac will be these first. The Paris Climate Accord is the driving force where auto technology needs to move given how countries like England and Germany have said they want their countries only to sell ZERO EMISSION vehicles by 2040 which is just 13 years away meaning Cadillac needs to plan today; but it’s a different story for the US market because asking someone to pay a 40-percent premium for an electric vehicle will be difficult when the price of gas at under $2.00 is cheaper than bottle water or coffee as this is why Chevy Volt and Bolt sales are flat. Cadillac trailing behind the rest of the world, as usual by a decade or so. At the Manhattan coffeeshop Cadillac is still designing and planning their “new” diesel engines. The world has moved on, only Cadillac missed it all. Today only 1 electric offering from GM, a fisher price plastic filled dinky toy from chevrolet. Chevrolet, the brand that was kicked out of Europe for being to crappy. Well alex they will have there many (crossover’s first) PHEV and BEV plug in models, in two years(2018-2019), ( X4 crossover PHEV first) they are not that far behind as they seem. Gm just announce there new electric dedicated chassis before 2020, Cadillac will be these first, and these most to use that chassis now and well into these future.